Stem Cells Australia Early Career Researchers recently attended workshops to learn more about how to take their research out of the laboratory and into the community, and expand their science careers. Ongoing contributions to kidney research have seen Professor Melissa Little receive the prestigious Alfred Newton Richards Award at the World Congress of Nephrology in Melbourne today. Dr Genevieve Kerr, manager of the Monash BDI Organoid Program and an enthusiastic advocate for its research, has won an award for a talk she delivered recently about the program's work. 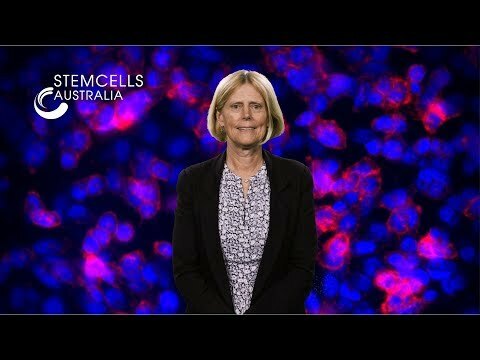 Professor Melissa Little, Program Leader of Stem Cells Australia, highlights our scientific achievements explores future research directions.